Greenhouses are essential to Australia’s economic growth in supplying key resources to shape our Agriculture and Horticulture industries. Although economic growth ensures these resources are in high demand, they must be installed with a climate control system to maintain ideal growing conditions. 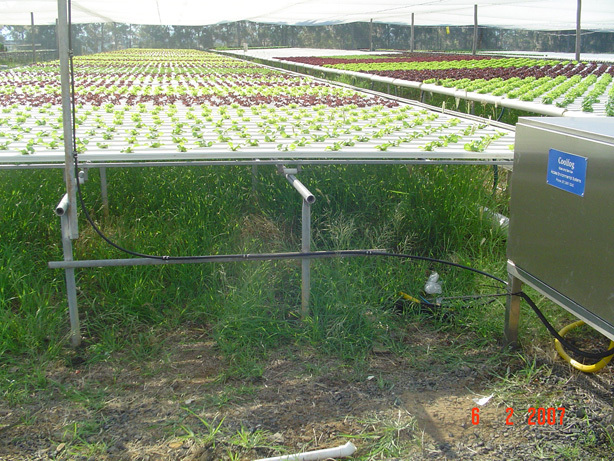 Greenhouse productivity is dependent on many factors. 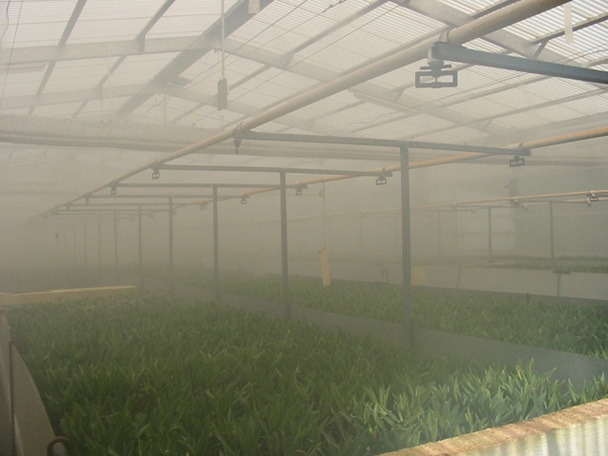 A fogging system has a positive impact by regulating the temperature, humidity and moisture content within the greenhouse. This controlled environment will promote increased growth by eliminating ‘plant stress’ which is one of most significant factors in the growth of all crops and plants. All plants lose their moisture through evaporation from the leaves. By controlling the plants moisture evaporation rate through the use of a properly designed fogging system, the result will be stronger and healthier crops and plants with a higher yield and optimum growth potential. 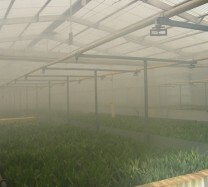 Control of the environment in propagation greenhouses is essential for sustained growth of seedlings in their early stages. 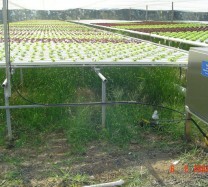 Access Environmental Systems offers new technology, providing solutions for temperature, humidity and moisture control. 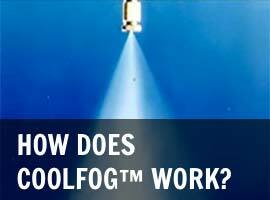 Coolfog provides effective answers to managing climate control and has been installed in numerous greenhouses throughout Australia. 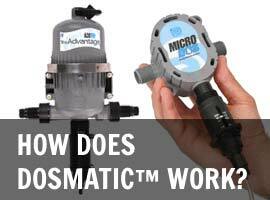 Access Environmental Systems designs, manufactures, installs and services Coolfog systems. Each system is designed and manufactured specifically for customer’s individual needs, ensuring temperature, humidity and moisture control are controlled. “Creating a new approach to ensure maximum greenhouse productivity requires a different way of thinking about climate control management systems”.